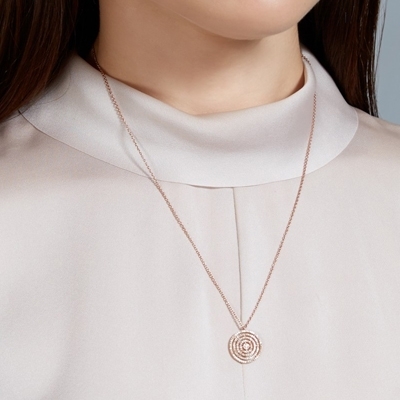 The Astley Clarke jewellery line represents style and everyday luxury, with each piece crafted from quality materials and formed into a unique and distinguishable design. At Banks Lyon, we are proud to be official Astley Clarke stockists, providing a wide range of items from the collection. Founded by Bec Astley Clarke and created in a boutique studio in London, Astley Clarke jewellery is a truly British brand and a favourite of celebrities. 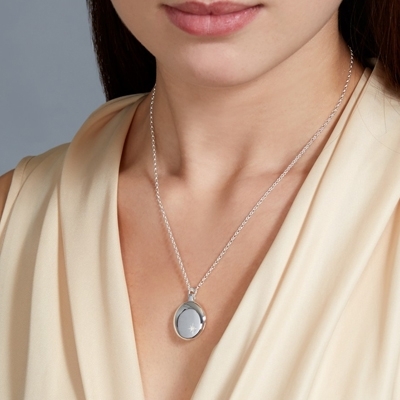 Built on the simple belief that everyone should be afforded the luxury of “Going Precious Every Day,” the range uses beautiful materials and exquisite gemstones to create pieces that can be worn effortlessly both day and night. With versatile and attractive designs, they can be worn to complement any outfit, whether casual, business or even red carpet. At Banks Lyon, we are proud to be one of the first Astley Clarke stockists outside the capital, allowing our customers in the North West access to this wonderful brand. The Astley Clarke jewellery range offers a wide range to suit all tastes, with versatile and practical items that you will want to show off. The Biography bracelet range offers understated elegance, using a wide range of different gemstones for a splash of colour. Wear them individually or stacked and layered in combinations to suit your style, they offer a versatile accessory to suit any occasion. From rings to pendants and the lockets inspired by one owned by Bec Astley Clarke’s grandmother, each piece is carefully and lovingly designed in the London studio to tell its own story. Gemstones are painstakingly sourced from around the world, with a commitment to ethical sourcing throughout, so that you can enjoy jewellery that not only looks wonderful, but which can make you feel wonderful too. If you would like further information on the Astley Clarke jewellery range, or any of the other ranges that we stock, we welcome you to visit our Lancaster store, or contact us on 01524 381020 to speak to a member of our team. 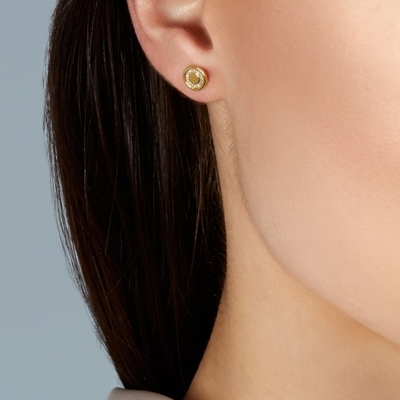 We like you to purchase your way and also offer our range of Astley Clarke jewellery on finance, 0% with deposits from as little as 10% on all new pieces.